Apple Media Event Slated for Later This Month? 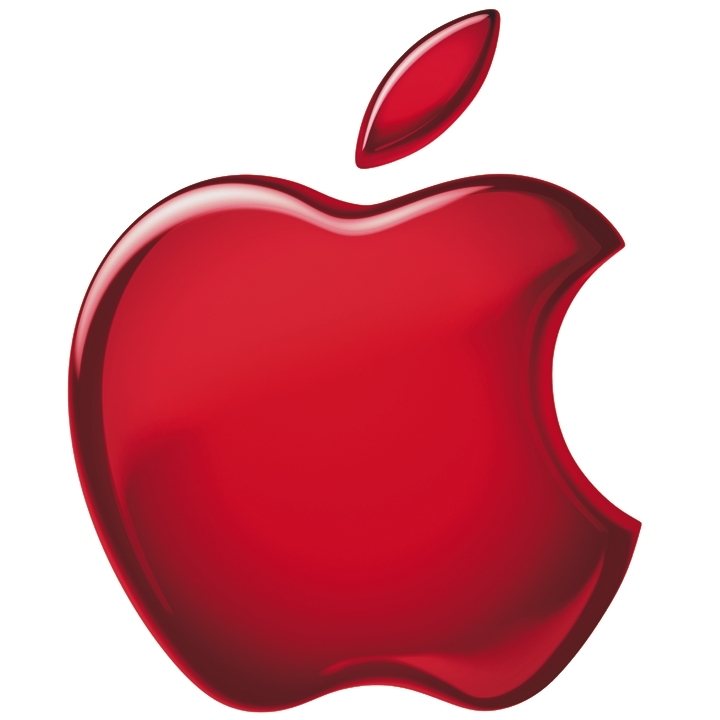 Apple will hold a media event in New York later this month, AllThingsD reported earlier today. The event will not be related to a new Apple TV or iPad tablet, according to the blog. Instead, the event is likely to focus on an advertising or publishing announcement. AllThingsD reported that Senior Vice President of Internet Software and Services Eddy Cue is involved in the event.